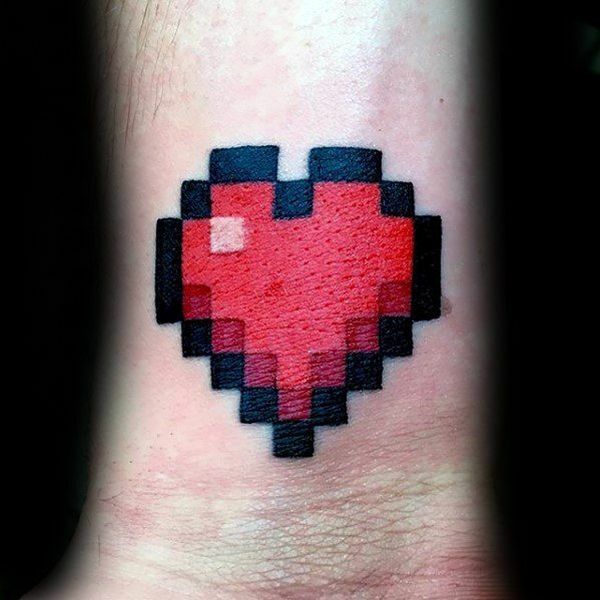 In a world where video games are regularly celebrated because of their major graphical leaps forward (becoming more and more lifelike with every generation) or their amazing cinematic storytelling – games like Uncharted spring to mind, for example – other games have been able to turn the gaming community on its head by bringing more freedom to their digital environment than ever before. 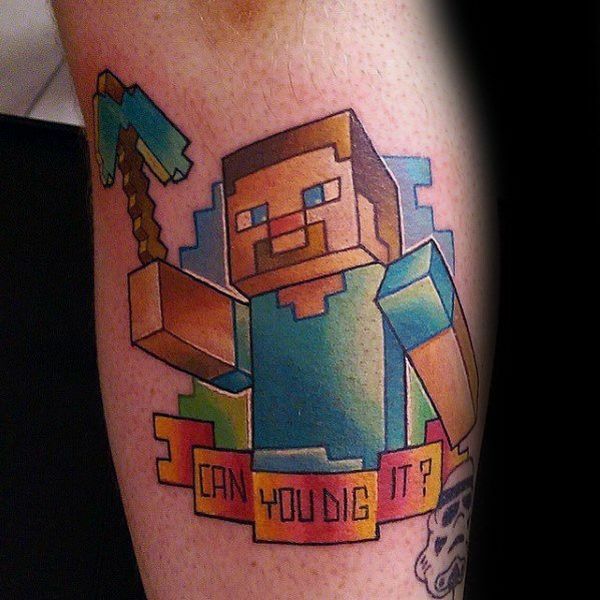 And no game has done that better than Minecraft. 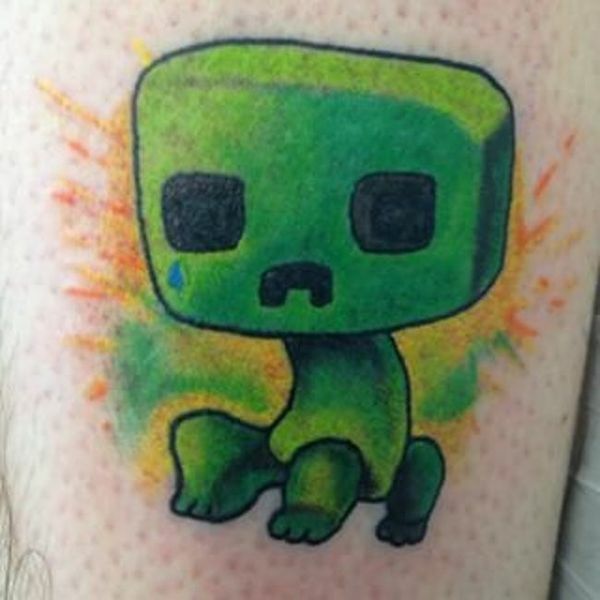 Only super serious fans of this videogame (like you) will remember that Minecraft originally started off as a mod, a pet project, and a way for a videogame fan and an amateur developer to develop some new skills while at the same time play in a legitimate “digital sandbox” that had been attempted before but never really perfected. 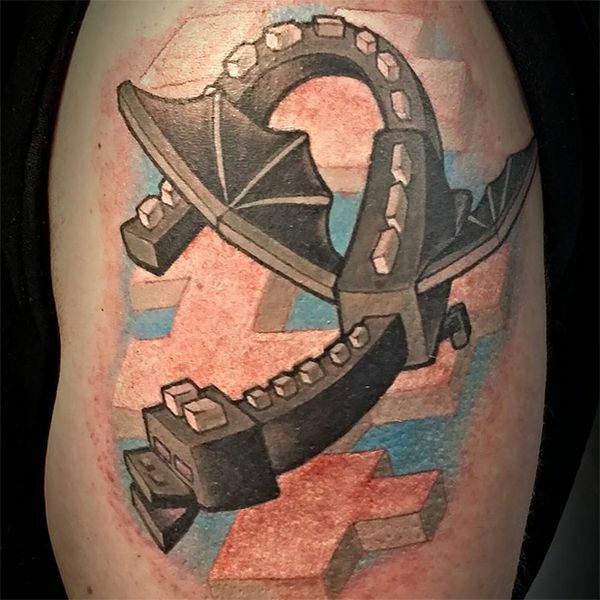 The simple and straightforward, 8-bit inspired graphics weren’t necessarily done because of any artistic choice, but instead because that’s what this solo developer knew they could pull off with the resources they had available – and it’s a big part of the Minecraft charm today. 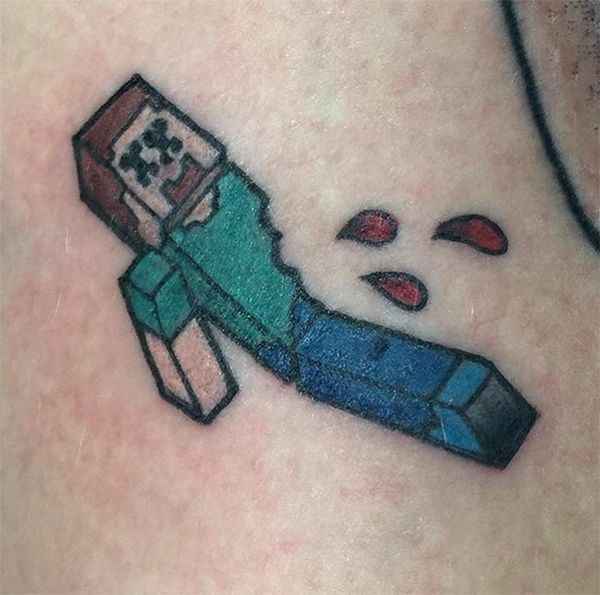 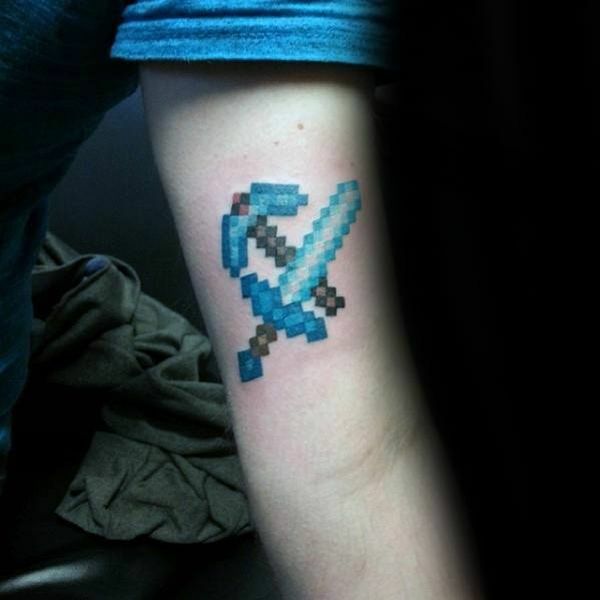 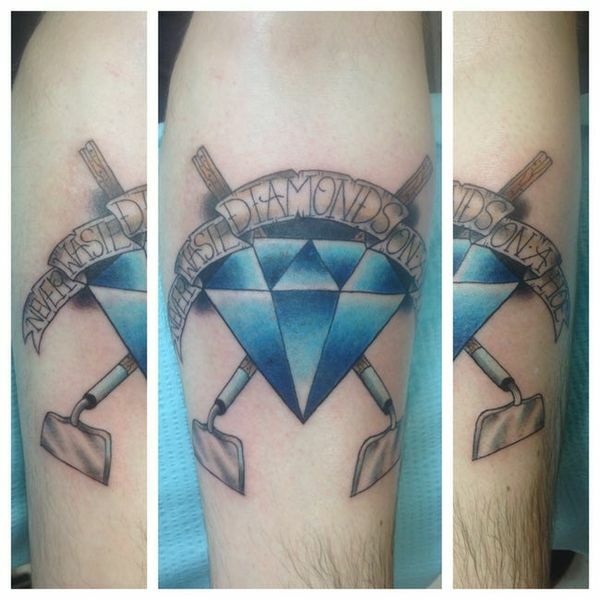 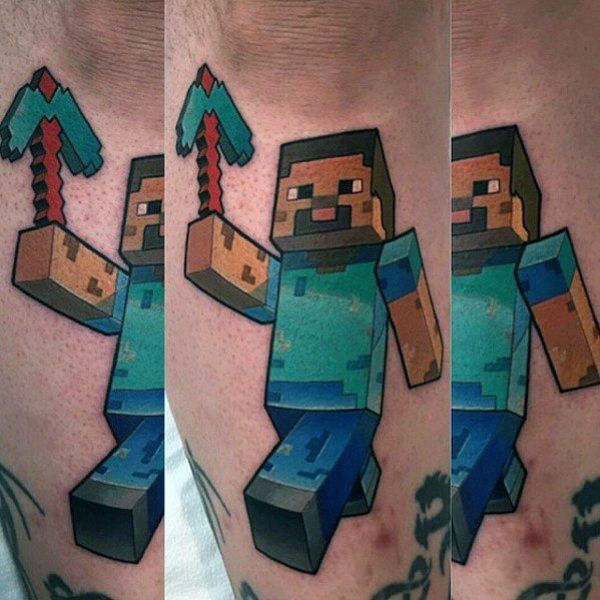 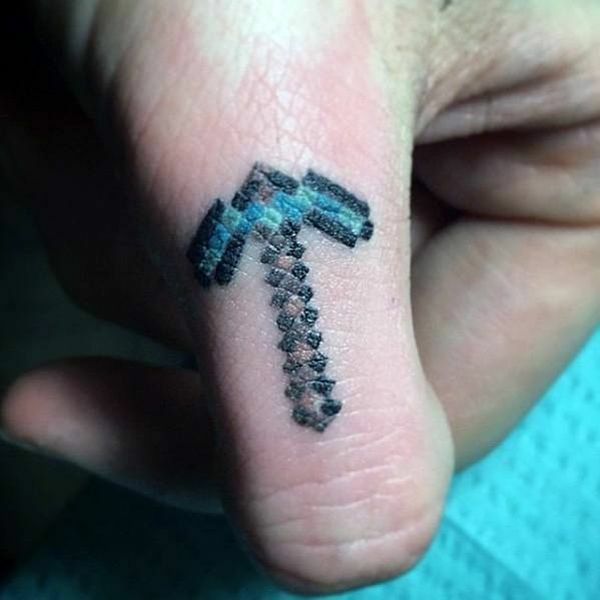 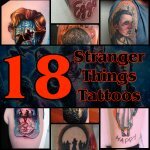 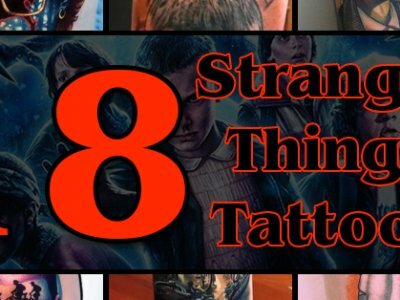 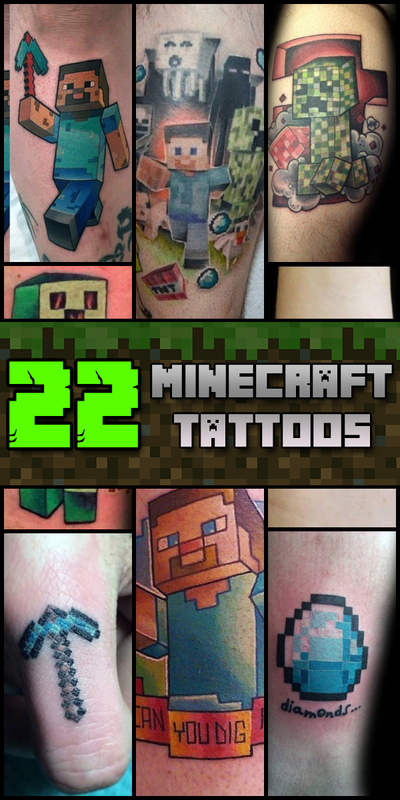 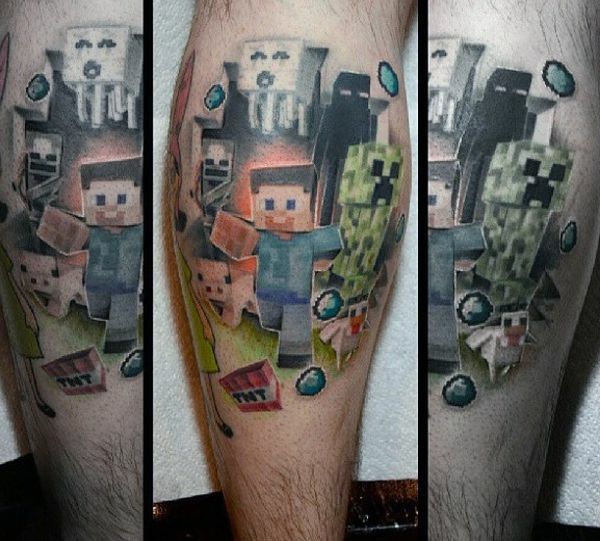 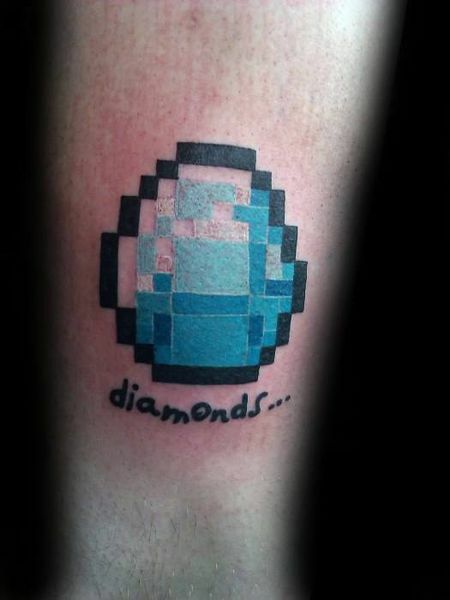 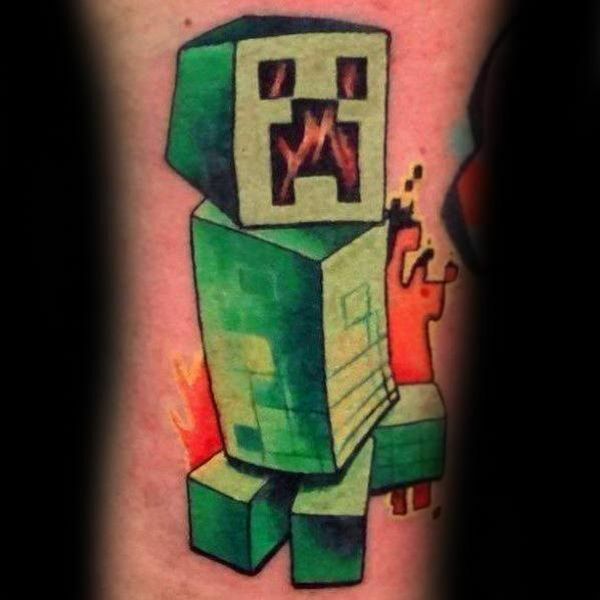 Freedom is the foundation that this game has been built on top of, and that’s exactly what you are going to be able to enjoy when you decide to get Minecraft tattoo. 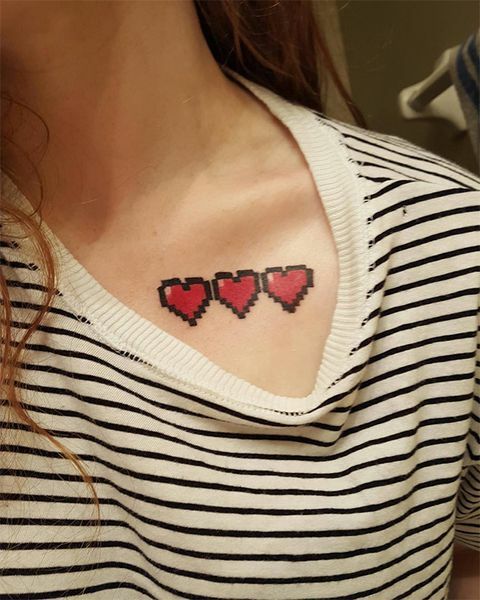 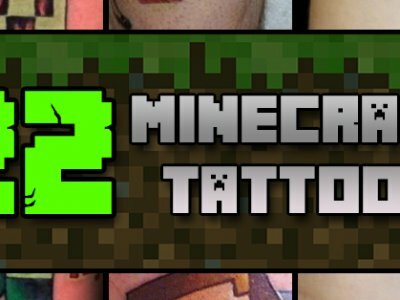 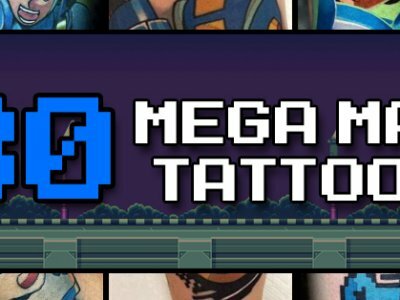 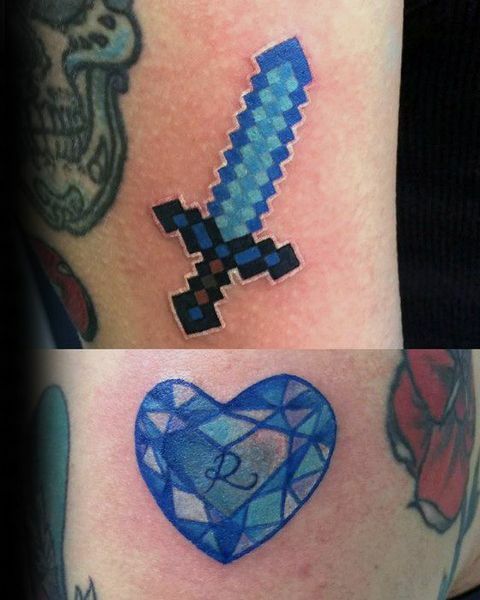 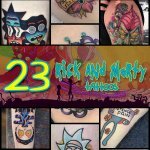 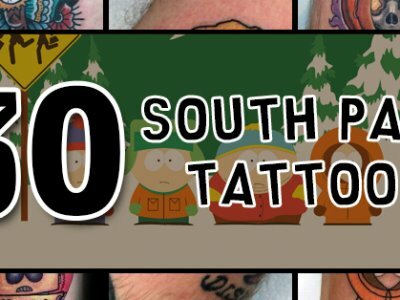 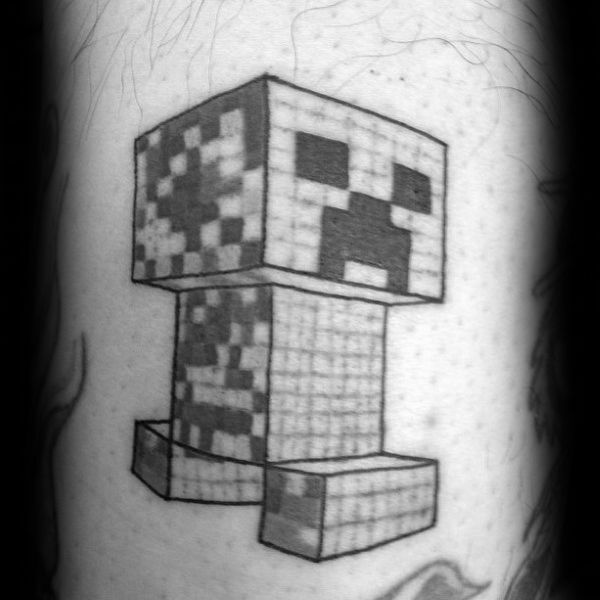 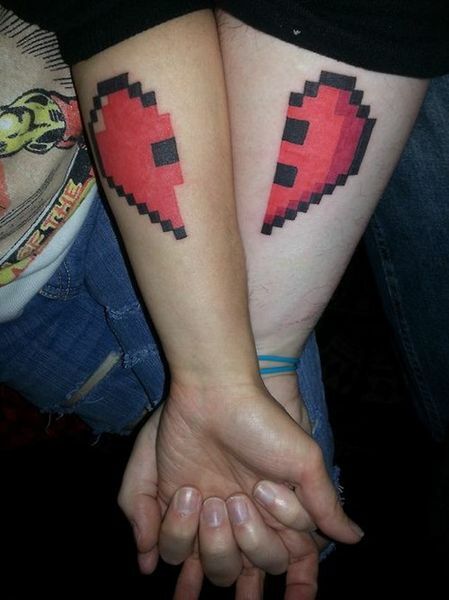 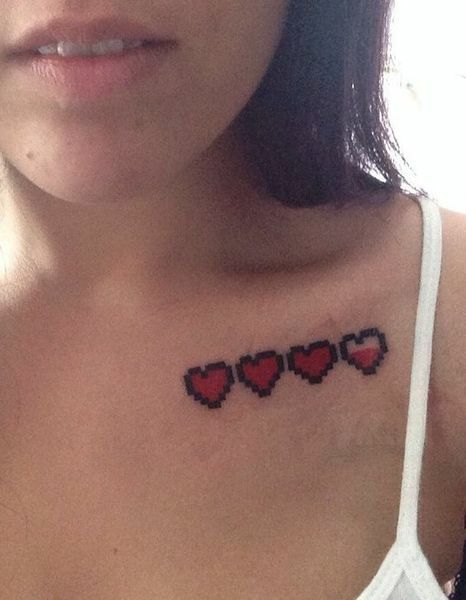 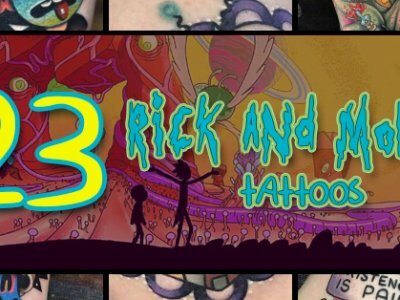 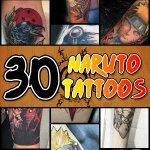 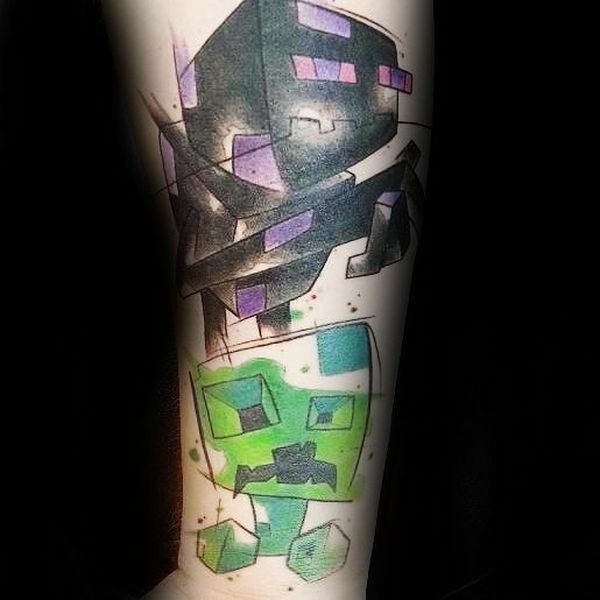 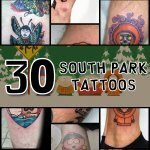 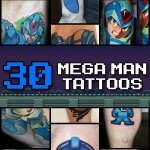 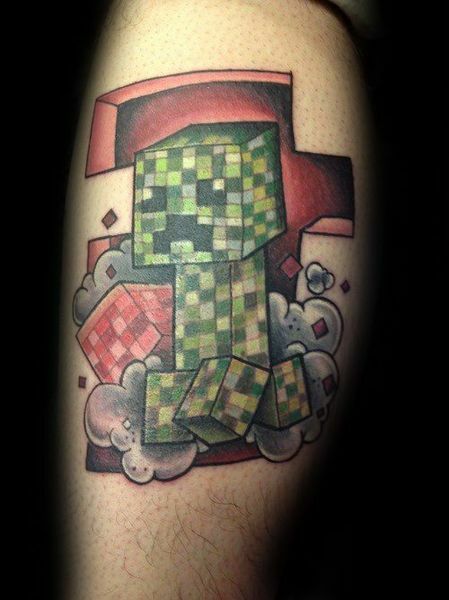 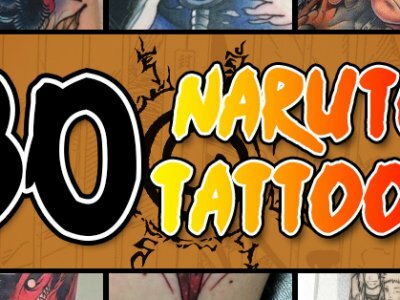 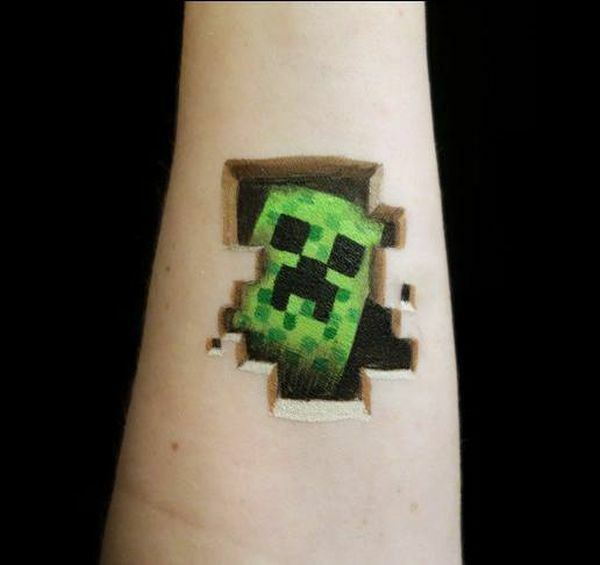 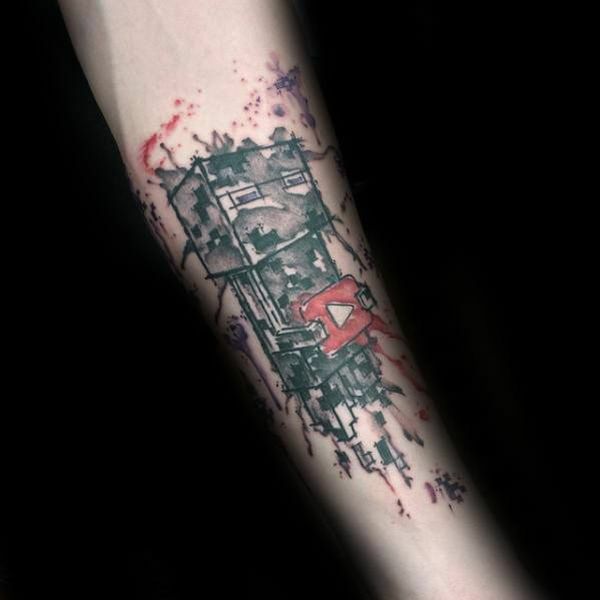 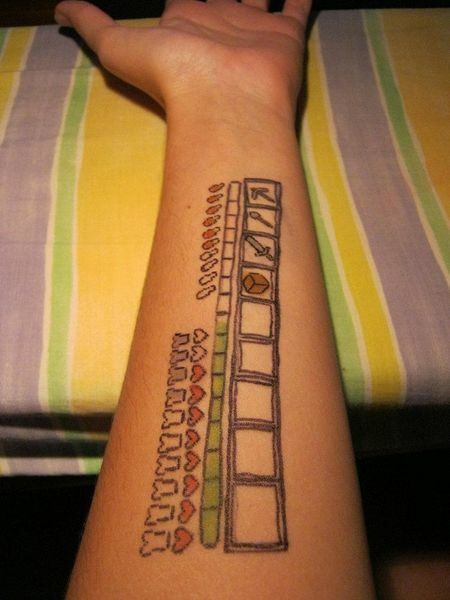 The sky is the limit with how you choose to show off your fan hood of this videogame series, and the creativity you put into this game can best be showcased with the creativity behind your block by block Minecraft tattoos!